administrátor - Regner Jan, ThLic. 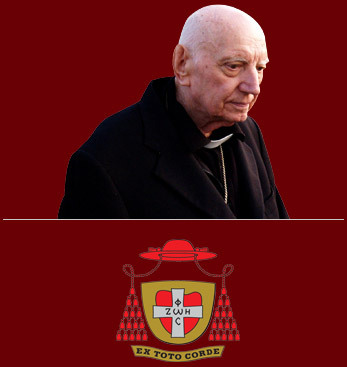 Mgr. Th.D.